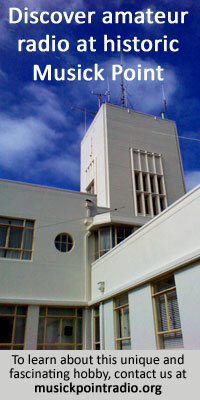 Even after the last two New Zealand coast stations (Wellington Radio and Auckland Radio) closed on 30 September 1993, the Cook Strait ferries continued to communicate with each other on 500 kHz radiotelegraphy for more than two years, until 3 December 1995. 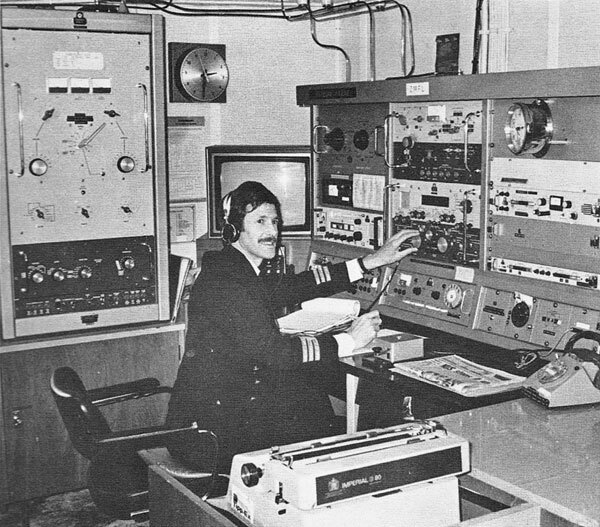 On that date, final greetings were exchanged between Nigel Hardy (R/O of Arahanga ZMBN) and Ken Grace (R/O of Aratika ZMFL). See below for their messages as recorded in the radio logbook aboard Arahanga. 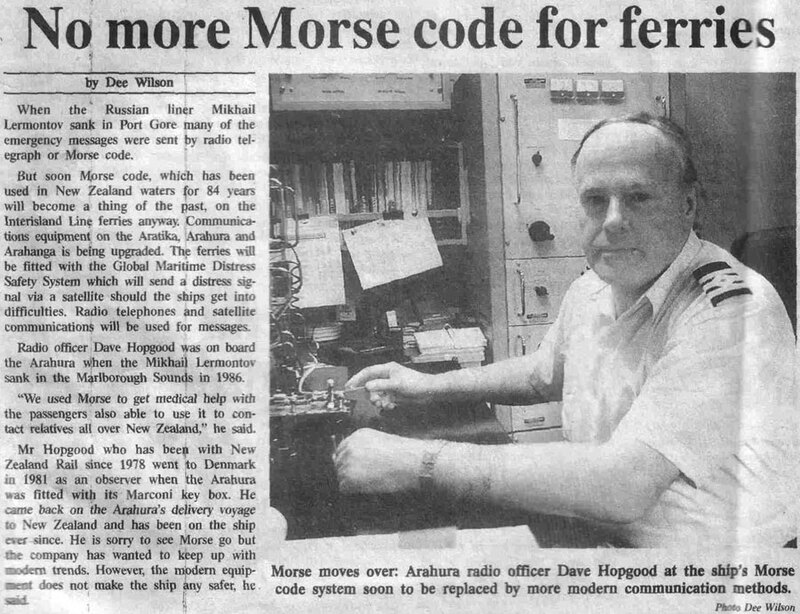 The third inter-island ferry in service at that time, Arahura ZMBS, had been the first to be converted to GMDSS and farewell messages had been exchanged with Radio Officer David Hopgood aboard Arahura at that time.